I'm a Lead Software Engineer from the UK who's been writing iOS applications for ten years, starting with web apps on iOS 2. I have written iPhone & iPad applications for major brands that have won awards, been featured by Apple and have topped their categories on the App Store. These apps are currently being used by millions of people worldwide. 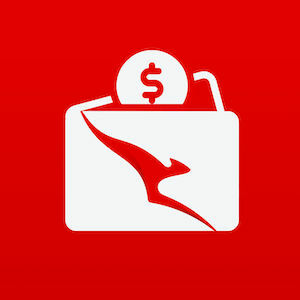 Qantas are the longest operationg airline in the world. I worked on their various financial services applications. 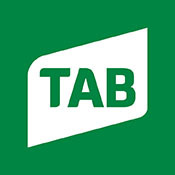 Tabcorp are one of the most well known brands in Australia. This application allows people to place applications using a native iOS experience. 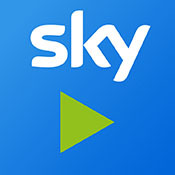 Sky Go is the first product I worked on at Sky. When I joined the project, it was behind on deadlines and not working very well. After just a few months, my team and I managed to improve the application’s rating from 2 to 4.5 stars. We updated the app with some of the latest iOS features and dynamic layouts. This product was later decommissioned and the functionality put into the codebase of Sky Q as part of a huge internationalisation and code sharing project. Sky Q is Sky’s flagship application for consuming TV and movies on the go. It is a companion application for the Sky Q set top box, and interfaces with it directly over sockets and a set top box API. Part of my work at Sky was preparing the code base of this application to be used across multiple territories. This also involved merging the codebases of Sky Go into this project. It was a very ambitious undertaking with tight deadlines which we managed to meet. 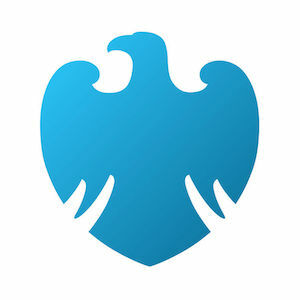 Barclays are one of the largest banks in the UK. I worked on various internal projects and the mobile app. 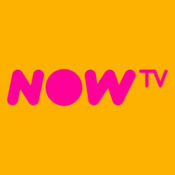 NOW TV is the non-contract offering of Sky TV. It allows customers to pay monthly to access some of Sky’s content. Part of my work on NOW TV was to incorporate several modules I had written for Sky’s other products, such as the media player and the VAST / VMAP compliant advertising implementation. 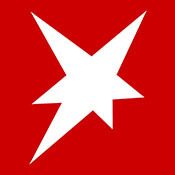 Stern is a German news and current affairs application. My task was to take a legacy backend system and make the data available for consumption on multiple platforms. My team and I took the legacy formats, converted and normalised the data to JSON and then created iOS and Android applications to consume that data. It was an ambitious project, but one I am very proud of as it was regularly featured on the App Store and is the top news application in Germany. 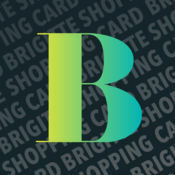 Further work involved creating multiple applications from the same codebase (Gala and Brigitte), but with various designs and features that were feature flagged in the code. 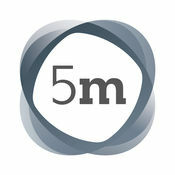 The apps built with this codebase have around 5 million users. We were able to release regular updates every 2 weeks. 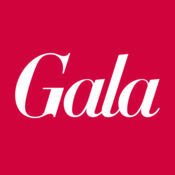 Gala is a German celebrity news and entertainment application. It was built in a similar way to Stern, but the entire project had to be updated to be configurable. This application was also a featured product and appeared in the top lists of the App Store. Brigitte is a German women’s magazine. It was built in a similar way to Gala, and was the third application built on the same project codebase of Stern. This application was also a featured product and appeared in the top lists of the App Store. 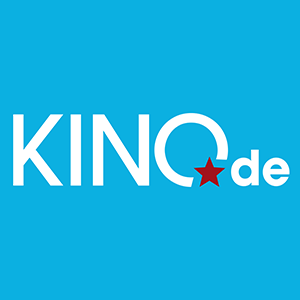 Kino is Germany’s most popular movie website. This application was built to allow its content to be consumed on mobile devices. This was a very satisfying project to work on. It won awards from Apple in its end of year round up. It has about 2 million users and releases regular updates. 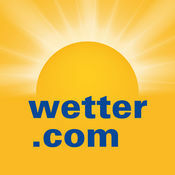 Wetter.com is Germany’s most popular weather website. This application was built to put that information onto mobile devices. It has roughly 2 million users and is often featured in the top lists on the App Store. 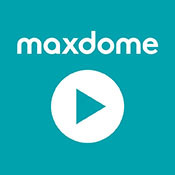 Maxdome is a video on demand application from Pro Sieben in Germany. It was an interesting project as I worked with web developers to create a hybrid web technology / native application. Most of the UI was done with the web technologies, but all of the DRM, video playback and account management was done natively. We built an in-app API that allowed these layers to work together seamlessly. 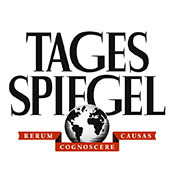 Der Tagesspiegal is the most popular newspaper in Munich. They were looking to put their content onto mobile and so we built this application. When iOS 4 was released with the newsstand feature, we were the only newspaper in Germany to launch with it, which won us an accolade from Apple who boosted it to a featured application. We were the top news application in Germany at the time. The circulation of the paper increased massively thanks to this application and is a good example of how traditional industries can become even more successful by adapting to new innovations. 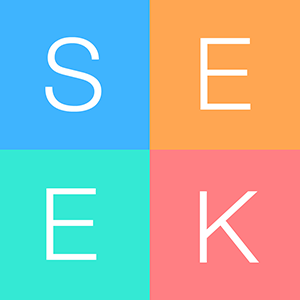 This is a puzzle game I wrote in my spare time. 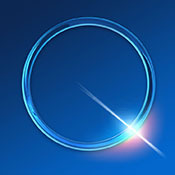 It uses many Apple technologies including Game Centre and in-app purchases. It’s quite popular for a side project and has some great ratings from users. This is a simple tap game I wrote in my spare time. 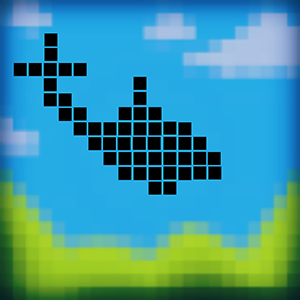 It pre-dates Flappy Bird, but unfortunately was not as popular! I recently did a quick rewrite in Swift 3 and used Sprite Kit rather than my core graphics implementation. Benchmark is part of a suite of products I developed for a farming company. Overall there were 9 applications for iOS and the same ones available for Android. I developed a built system that was able to produce all variations of the application and publish them to the App Store in just a couple of steps.